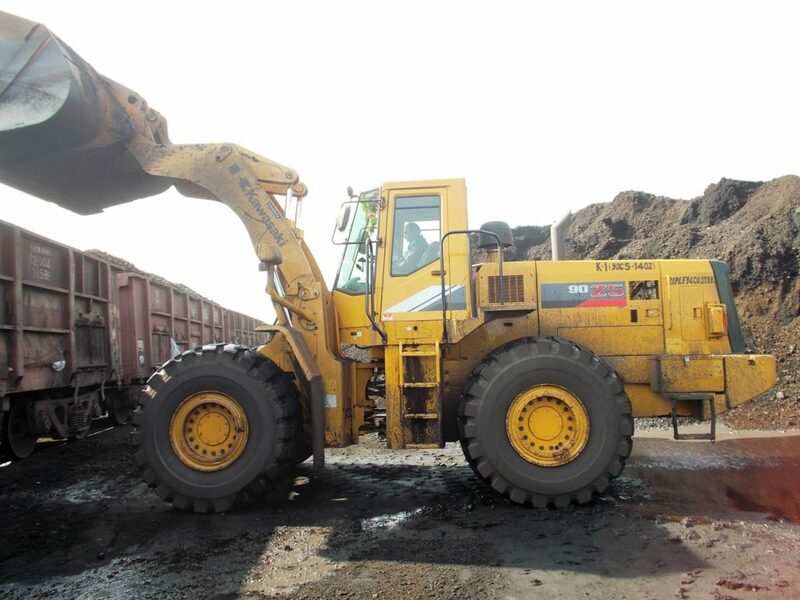 Trading of Minerals | Ripley & Co. Stevedoring & Handling Pvt. Ltd.
Haldia Floating Terminal Pvt. 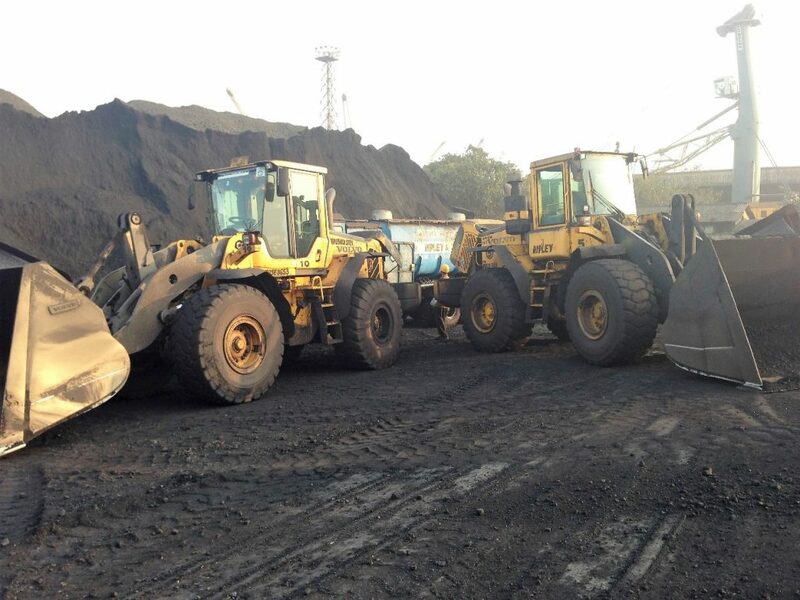 Ltd.
Kalinga International Coal Terminal Paradip Pvt. Ltd. Logistics today have become the most important aspect of Bulk trade. Our expertise in logistics allows us to value add to the trading business like no other entity such that the customer can devote maximum resources on the production process. 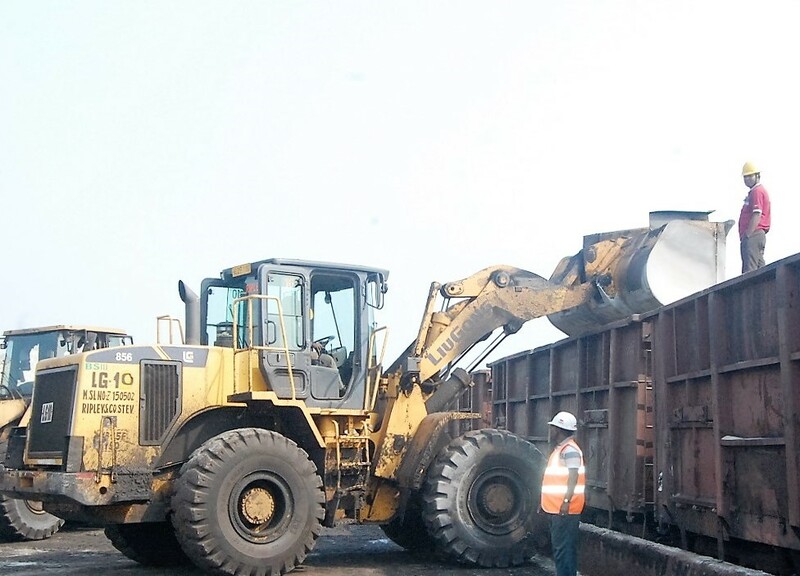 Considering the present need of the customers, we have started offering end-to-end logistics services wherein we are now providing cargo readily available to the customers at their plants. 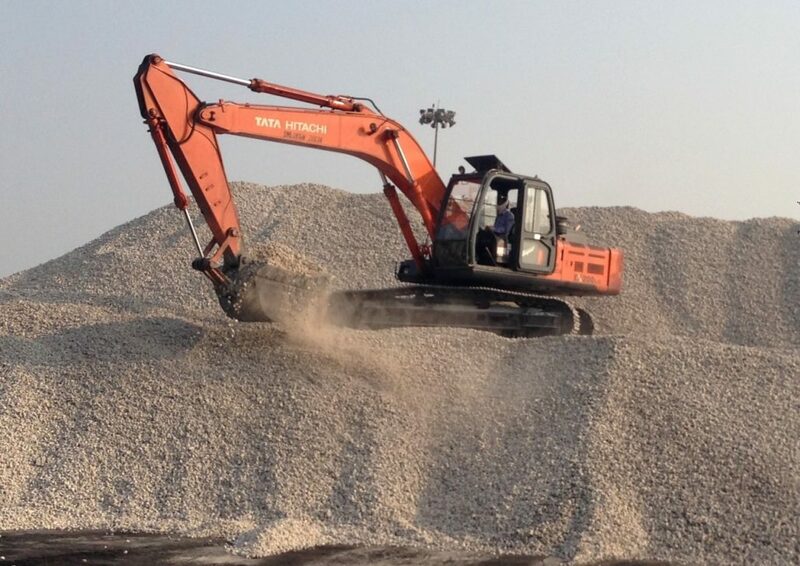 We are presently offering limestone cargo of UAE origin and have imported more than 1.5 Lac MT in this financial year. 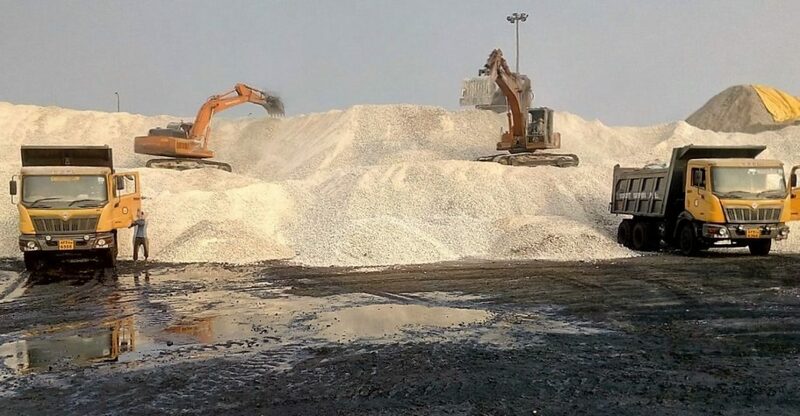 We are receiving positive responses from our esteemed customers and therefore we will be offering end to end solution for other cargoes as well (Coal, Gypsum, Clinker etc.) very shortly.